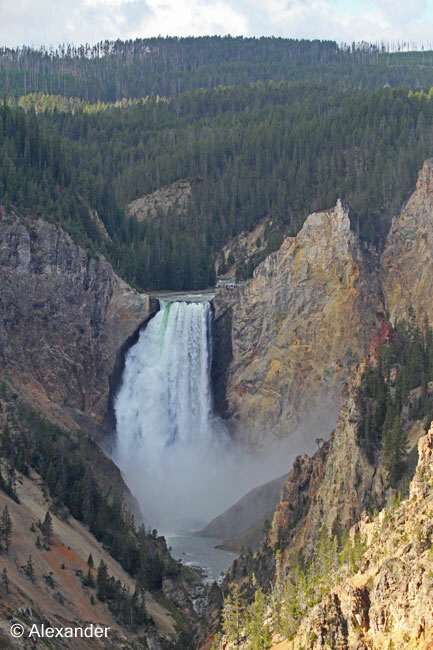 Oh those Yellowstone Falls are so impressive, aren’t they, Mike? Glad you enjoyed the rivers today. Living in the Alps, you’ve seen your share of moving water. You’ve seen some amazing and beautiful rivers, Jet. Thanks for sharing glimpses of them with us. I had the punch line figured out before you revealed it. 🙂 I think it’s the same for me, although there are a few places dearer to my heart than any others. I love the shot of the macaws. Enjoyed your comment, Janet, thanks so much. It’s amazing to think about all the rivers in this world. What an excellent choice Jet! All the others are wonderful but until you are there again on each of those rivers, they will be memories rather than actual experience. Seeing the wonder in where you are at the moment is definitely the key to benefiting from the environment, especially if it is a natural one but also if it is man-made. 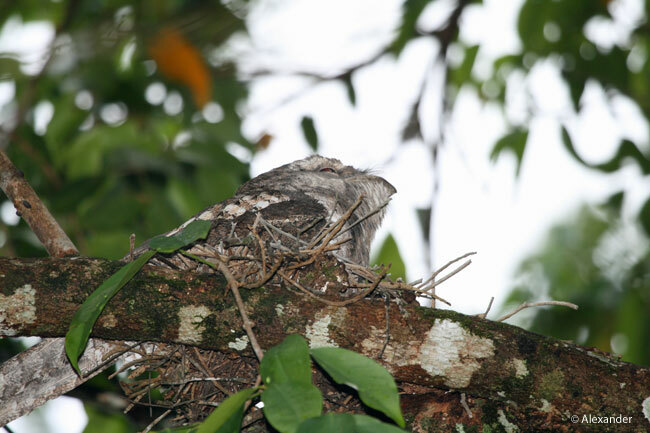 All fabulous photos of course, and the Papuan Frogmouth is the strangest of birds! Always good to keep our eyes and ears open, as you also share in your walking posts, too, Alastair. Glad you enjoyed the rivers today. And yes, that Papuan Frogmouth was a super treat. I hope your exhibitions are going well, my friend. Appreciate your visit. Thanks so very much, Craig. I am glad you visited the rivers with me today. What great news that your rivers are flowing in California! Damp earth and growing things make the soul sing. 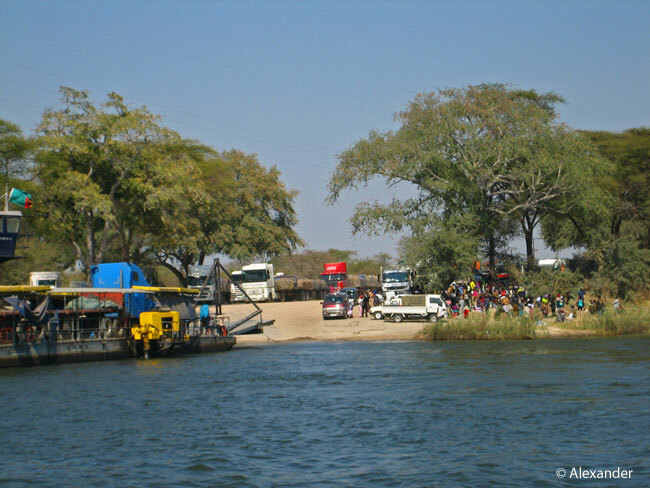 I love the pictures of the crossing on the Zambeze river. 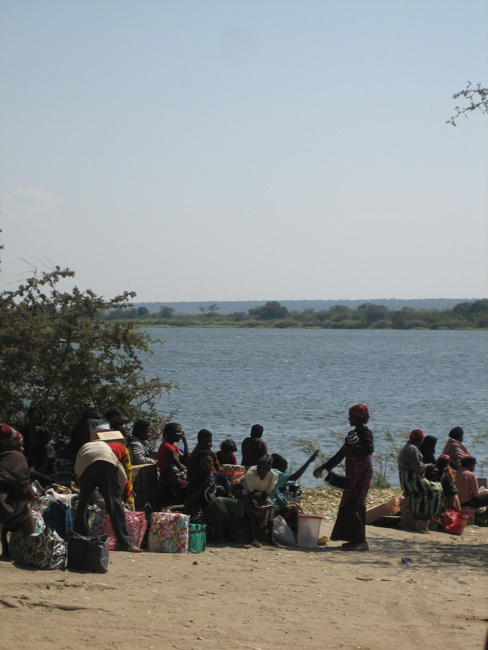 I did that crossing a few times and never took any pictures, so it was wonderful to see the people and the hippos. Thank you! Yes, great news, Cathy, and you’re right, our souls here are singing. 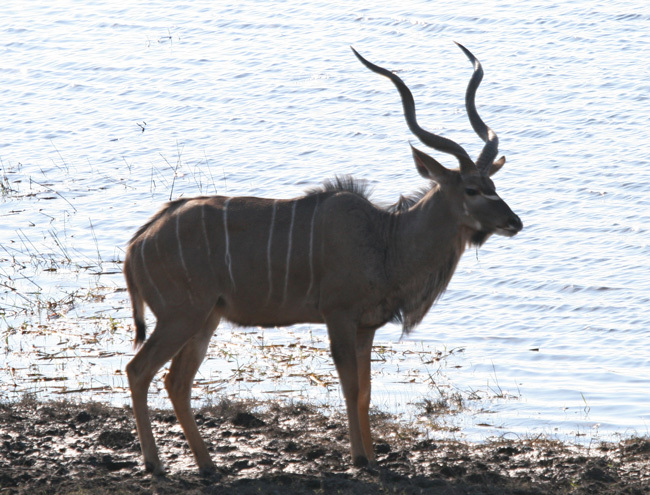 I’m happy you’ve been on the K. Crossing of the Zambezi and that photos brought back happy memories. I’ve read that a bridge is being built there, at long last, but as you know, they’ve been talking about it for decades. Many thanks. Thank you for sharing your wonderful trips with us, Jet. You must keep a detailed travel journal. The photos are incredible! I’m glad you enjoyed the rivers today, Jill. Yes, I do write a trip summary after every journey, and also bird list and of course, Athena’s thousands of photos. Your visits are always appreciated. 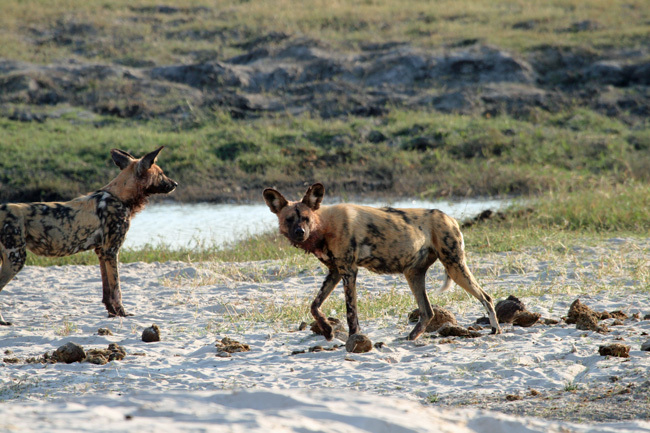 I am happy to know you have enjoyed the Chobe, Jane. One day we were on a boat and a large herd of elephants crossed, some were sparring, it was a day of greatness. Thanks for your kind words, my friend, much appreciated. The elephant experience there is unmatched in the world, I think! Wow! You girls have seen some amazing things. Thanks for sharing. One thing I noticed as I looked at the different bodies of water – as soon as you switched to North American rivers, I felt the temperature drop. 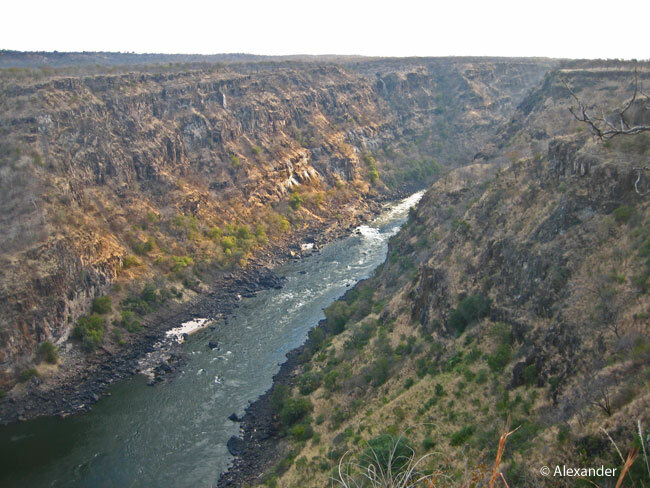 I felt the heat of Africa in the rivers there, and then the cool water of our waters here. Funny how we make these associations with images. isn’t it? Really enjoyed your observations about feeling the temperature drop, Anneli. Rivers conjure up so much, even in the photos. Thanks so much for your contribution. Lovely to read it was a local river topping your list. We have spent the past few days crossing rushing torrents large and small here in the UK Lakeland region. Wet feet a couple of times, but worth a little discomfort for some beautiful countryside. Thanks, Jet, and we hope you have a wonderful weekend! I looked up the UK Lakeland region, pc, and your venue sounds lovely and lush. Kind of you to take time out from your vacation to write here, thanks so much. 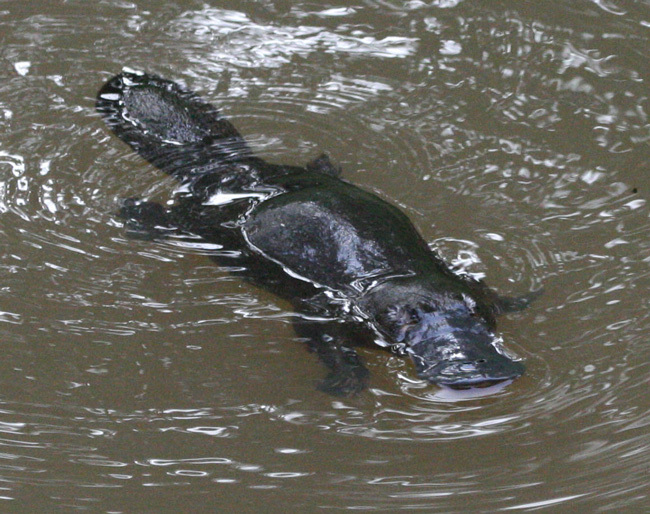 That wild platypus was in a funny little residential river that we never would’ve known about if the guide hadn’t been so savvy. We searched so hard the first time we went to Australia, never found a platypus in spite of all the trouble we went to. Returned 11 years later, paid a guide on the second trip, and he took us to it. It was truly fantastic. Warm smiles to you and Mrs. pc. I am glad you’re out hiking on the countryside, as UK is in a tizzy right now with the no-deal catastrophe. Blessings to you both, and thanks. We certainly enjoy the water when it’s here, don’t we, David? It’s so beautiful out today, as if it is spring, enjoy the waters, my friend, and thanks so much for your visit and verse…always appreciated. What an abundance of life, Jet. So many in Africa–I need to go there for a visit. How wonderful to receive your visit and comment, Jacqui — thanks so much for stopping by. Rivers equal life and your beautiful post illustrates that well. Amazing amount of snow and rain in CA this winter – good news! Yes, I like your words, Eliza: “rivers equal life.” Glad you enjoyed the rivers today, thank you so much. 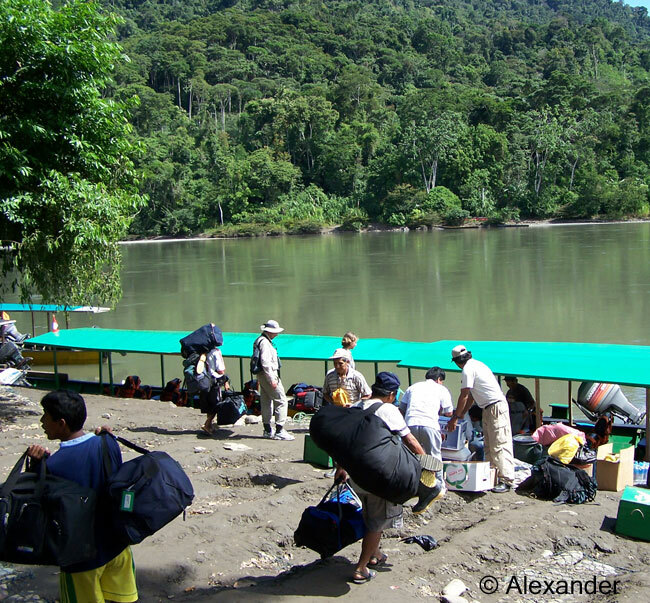 What a wonderful travelogue of rivers, thanks for sharing your journeys with us, Jet. When you start thinking about the world in terms of rivers, it seems there is no end to them. Glad you enjoyed it, Sharon. Thank you. I feel like I took a journey while immersing myself in your post and photos. You even included a photo of Horicon Marsh in you favorites. What a pleasant surprise! 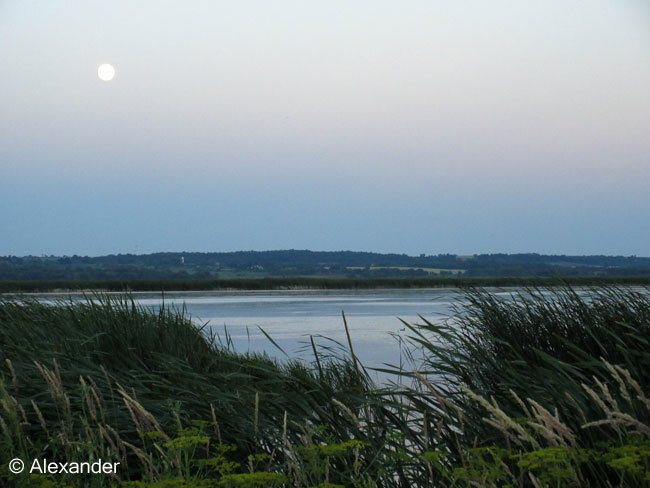 I was born in a town on the Horicon Marsh, and I love this Marsh, so it was a great one to include. And I’m really glad you enjoyed it, Kristie. Thanks so much for your cheerful comment. Thank you, Robbie, I’m glad you enjoyed the river post today. This is a wonderful post Jet. I am saving it to re-read later as I am going out. Your pictures have lifted and stunned. I want to read and look more to see if I can say my favourite ones. Thanks so much for your warm comment, Miriam. I am happy you enjoyed the photos and want to come back to it. Yes, there is a mutual respect between the Zambian residents and the crocodiles and hippos, but sometimes the respect wears thin in both directions. Thanks so much, Lola, for your thoughtful comment. I always appreciate your visits. Nothing like a stream running through the woods. There’s one next to my grandparent’s house in Massachusetts. I’d have to say that’s my favorite. 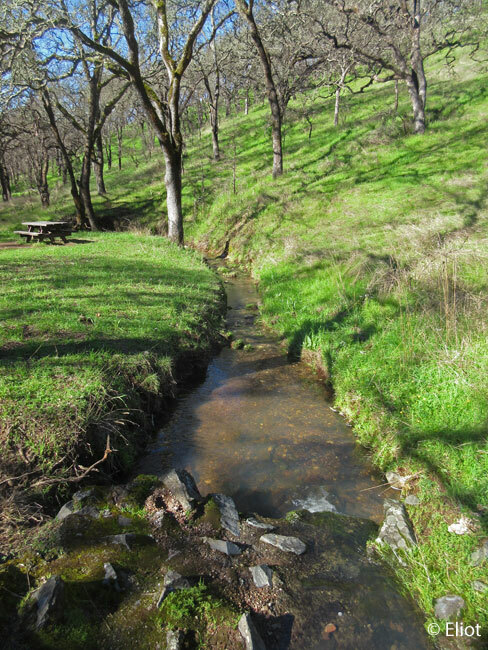 Loved hearing about your favorite stream that’s next to your grandparents’ house, Jan. My warmest thanks — hope you have a great weekend. Yes, you see how the list just goes on and on. 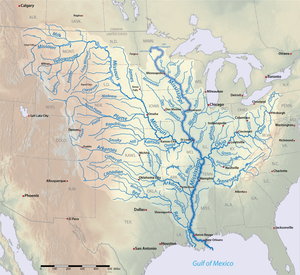 I was amazed when I found the Mississippi tributaries on the Wiki map, how far and wide they extend. I’m happy this river post has evoked “river thoughts and memories,” dear Nan. Thanks so much for your visit. I really like the way you blend the rivers, far and near, colorful and muddy, high and low, exquisite and ordinary, into one big river of life, and a beauty, at that. Which reminds me that my favorite river is the one I’m “reading like a book” at any particular place and time, immersed as if we all belonged. Thanks Jet! I wrote that sentence about reading a river “like a book” with you in mind, Walt. Your posts and book that so eloquently describe all that you know about wildlife and life above and below the water, all the different depths and curves in the river. I really enjoyed your comment, and your understanding of my message…much appreciated. What an excellent theme. 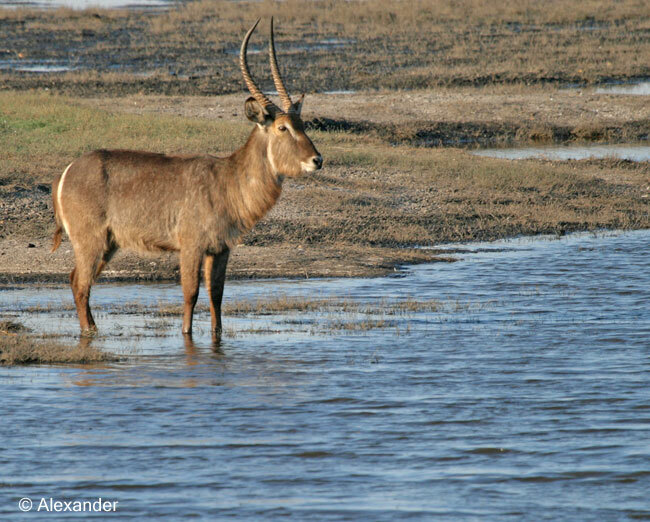 A treat to see such diverse rivers and the life they sustain. 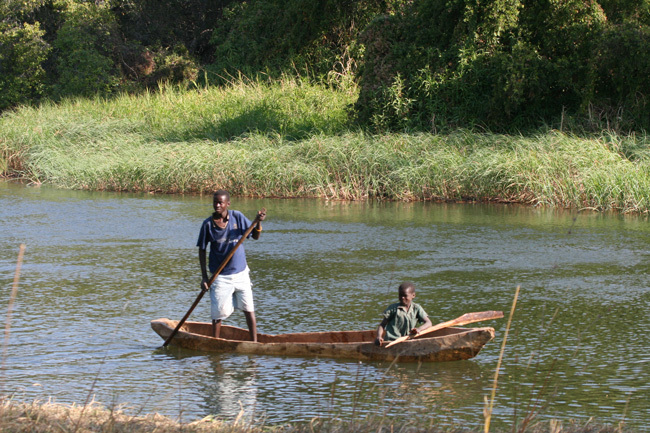 I particularly like the photo of hippos and fishermen on the Luangwa. I have never thought in terms of river as a theme, but we have had so much rain and I am giddy about it all. I seem to find little waterfalls and streams and rivulets, and bigger rivers too, wherever I go. I’m happy you enjoyed the theme, Belinda. Athena took that hippos-and-fishermen photo as we were crossing the bridge. I like that one too, gives you a good understanding of how important the river is to everyone. I am smiling with thanks…. Like you, I have had many favorites. It took 25 years of living in the Arizona desert though to make me realize just how wonderful they are. Yes, it’s living in the arid conditions that makes us realize the utter bliss in rivers and water, isn’t it, montucky. Completely enjoyed your comment, montucky, thanks so much. Loved hearing about your favorite river, HJ. 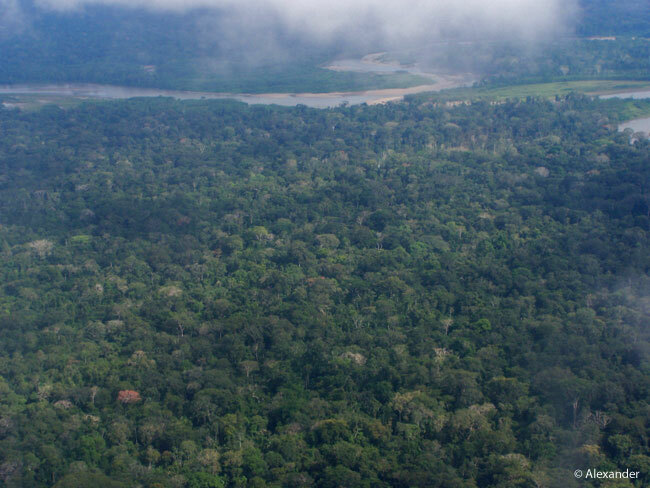 The Amazon is such a strong life force, I agree. You know it has to be strong to have slowed down (i.e. nearly killed) the great outdoorsman, Teddy Roosevelt. Always a great joy to “see” you, HJ. I’m heading over to the Red Gallery…. We had been in the Luangwa Valley for a week and hippos are very prevalent there. So seeing them in the water, those bulbous bodies half-exposed, it was easy to identify them by the time we saw the sight of the hippos and the fishermen in the river. Easy to identify, but still difficult to believe. I so appreciate your warm comments, Bertie. My best to you. Oh how I treasured this comment, dear Bill. Both you and Nan reminded me of the Shenandoah in the mystical Blue Ridge Mtns., and a tributary of yet another river, the Potomac, which I love and never mentioned. The list, it goes on, what glory! And I look forward to being introduced to the St. Mary’s this year. My love and thanks, Bill. my favourite river,stream,creek is the one I am standing in. The same water drop probably flowed down them all at one time or another. And I have no doubt you have stood in hundreds of rivers, my friend. I love the thought of the same water drop flowing down through them all. Thanks dear Wayne, for your input. because we are composed mostly of water and after we die that water goes back, we are basically standing in a stream composed of our ancestors. I never thought of it to that depth, Wayne, and I really appreciate it. 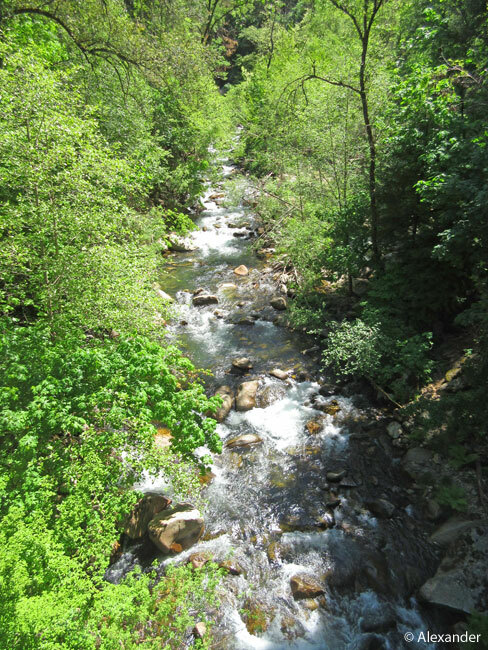 More to think about with rivers in this new week…. when your by yourself surrounded by such wonders,one does tend to ponder. Each river has its own beauty and the ones I’ve seen are attached to special memories. I don’t think I could pick a favorite. The ones you show here are all wonderful – as are the pictures. Isn’t it luscious that we have rivers to remind us of special memories, Sherry? My warm thanks for your visit and thoughts. It’s an interesting question. For those who have grown up near the sea, or lakes, or rivers, the siren-call of the water is strong. I’ve lived near water my entire life. Could I pick a favourite lake or river? I don’t think so … although my mind does drift to Lake Okanagan and Skaha Lake in the BC interior. Like you said, more often than not, it’s the one we are currently near which calls to us. I loved your words and the beautiful photos that accompanying them. The river map of the Mississippi was truly an eye-opener. Now I know how it got its name the Mighty Mississippi! Thank you for the your thoughtful comment and exchange, Joanne. I’m glad I got you thinking about your favorite lakes and what they might be. I, too, thought that river map of the Mississippi was an “eye-opener,” easy to see where the Midwest gets its water. My warmest thanks for your visit today. 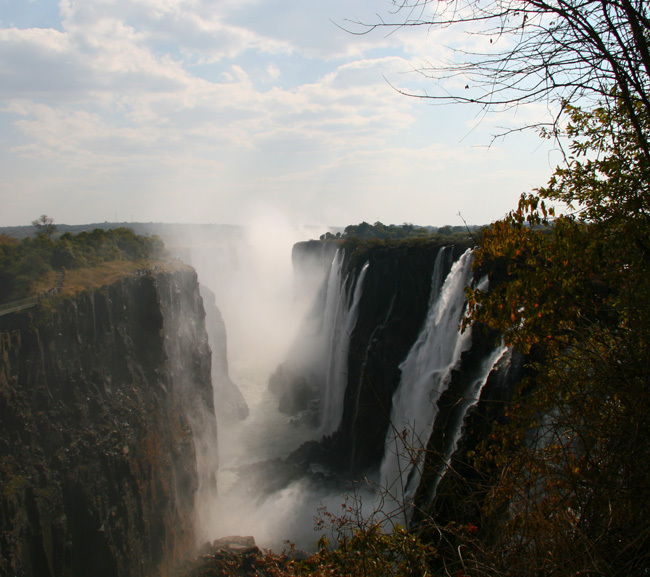 Thank you, I’m glad you enjoyed the rivers post and Victoria Falls. Wonderful blog on all the wonderful rivers! You have been very lucky to visit so many of them. 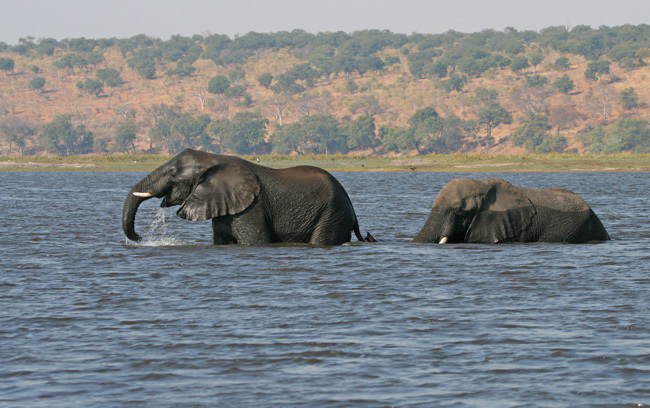 Chobe and Zambezi are two of my favourites. 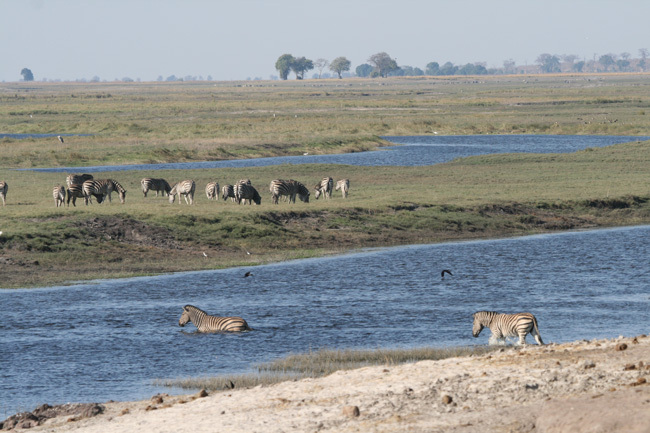 Ah, we share a love for the Chobe and Zambezi, Dina. I’m delighted you enjoyed the rivers post, thank you so very much. How astonishing that you can compare all of these rivers from so many places around the globe. But bottom line does seem to be the attachment to the one closest to home. I’m feeling totally blessed having a lovely creek flowing in our front yard. One that can turn into a raging river in winter. I hadn’t noticed how much I missed the babble of the water on its way to the ocean until the sound returned again during the rainy season. Our relatives took us on a riverboat for a day trip on the Rhine in Germany and it was very beautiful, with castles and vineyards all up and down on both sides. Our hometown lies between two rivers, the Thames and Mystic Rivers. And we’ve gone on ferries up and down the Connecticut River, home to a resurgence of bald eagles. You’ve inspired me to learn more about them. I was delighted with your message, Barbara, to see that the river post inspired you to learn more about the rivers. And loved that you were thinking about your many experiences on rivers. It is a wealthy resource we have, and a fun one too. Thanks very much. So many beautiful photos and memories of your favorite rivers and I enjoyed every one of them! Loved the photos of Africa and the shot of Yellowstone Falls and was left smiling looking at your neighborhood park with your wonderful words “where my feet are planted and my spirit is calmed by the whispering waters.” Fabulous post!! 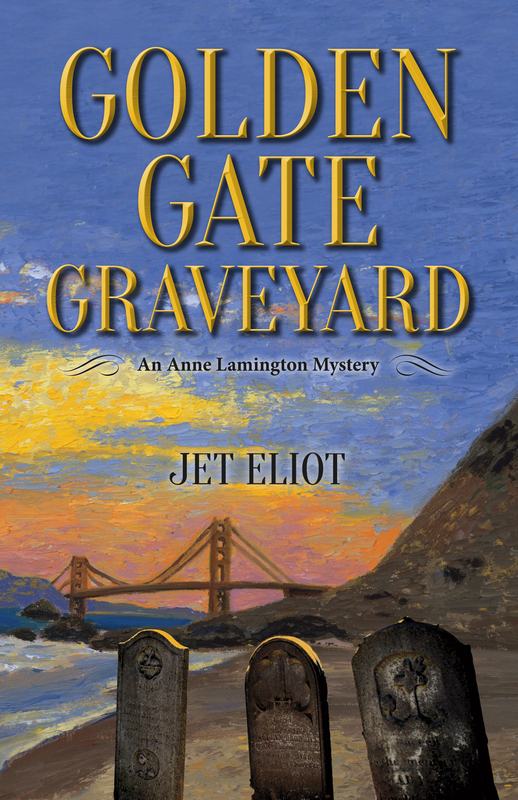 Many thanks, ACI, for your lovely comment and appreciative observations of the rivers post. It was a joy to share it with you. 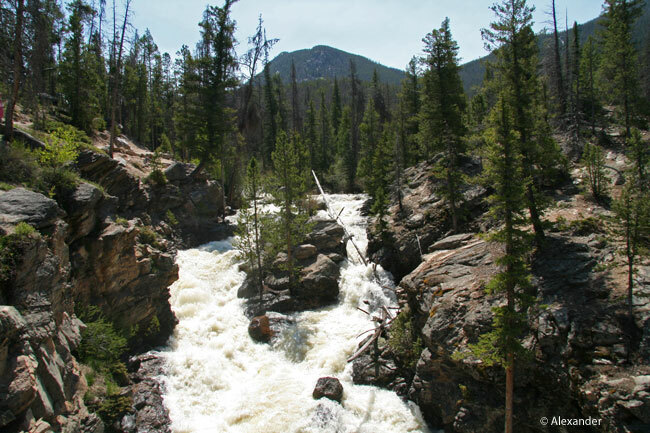 This post is a celebration of rivers….Your words and Athena’s images are wonderful. The two of you have travelled in some amazing and exotic places. Until a river runs dry, we tend to take it for granted, and yet rivers are the source of so much history, wealth, nature as well as being places where we can simply stop, stare and listen to its mesmerising movement. Rivers are like a magnate for me. Wherever I go, I am drawn to them. I like to live in close proximity to water, and so it is with great delight that I walk the tow path by the stretch of the river Thames where I live in London. I am so pleased to hear that California has received lots of refreshing rain this year and that Mother Nature is responding accordingly. I am sure your property must love it. Thanks so very much, Christie, for stopping by and for leaving your warm comment. I’m happy you enjoyed the rivers post. Thanks so much, Diane, I was happy to share the beauty of the rivers and am glad you enjoyed it too. So true, Donna, every river does have its special beauty. Thanks so much for your visit. You rock, Frank…thanks so much for this resounding comment. We both thank you with warm smiles. 😀 Always enjoy your visits. 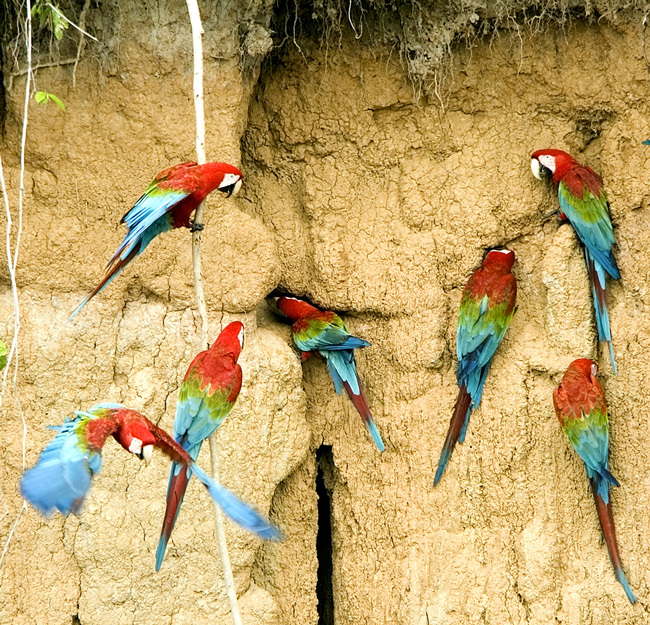 Wonderful variety – and those Macaws are something else…! Glad you enjoyed the macaws, RH. We had to hide out in a tiny blind and arrive at dawn, before they did. They come every morning to get their daily supply of clay from the river bed, it has the nutrients. Thanks so much for your visit, always appreciated. Beautifully writing of rivers and its stories. 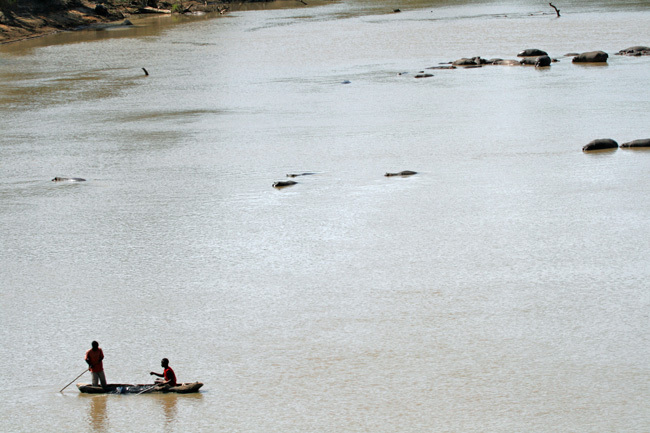 These photos are so wonderful, which remind us how much we rely on river and rain. 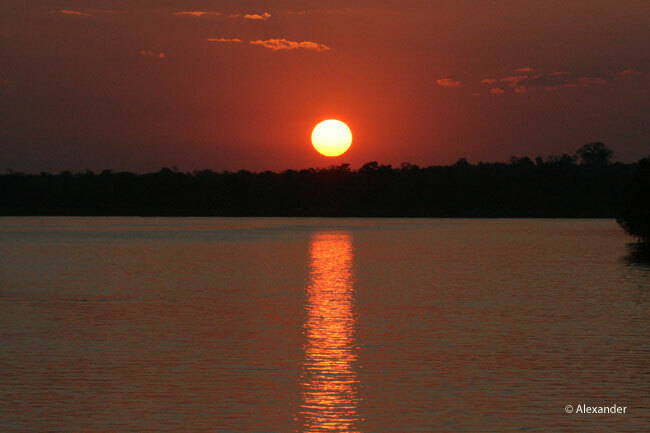 Zambezi sunset is one of my favorite photos, such a precious moment. I enjoyed your thoughtful comment, Amy, thank you. You and I both live in states where rain doesn’t always flow; yes, we sure do understand the importance of rivers. That Zambezi sunset was precious. We were on a boat, birding, and the sun setting was a gorgeous and momentous event. Beautiful photos of a stunning location. I’d love to visit there one day. I so enjoyed writing this post and thinking about the wealth of rivers, glad I could bring the beauty of this resource to you, Draco. Thank you. What a delightful post, Jet. I love and admire everything water. Thank you for taking me on this trip around the world. Truly a joy to take you around the world with me, Inese, to see the plentiful rivers we have on this earth. Thanks so much for all your visits today, for taking the time to absorb the posts I have shared. Much appreciated and enjoyed. Sorry I visit only once in a while, Jet. Struggling. But every visit is a joy.